Nothing like some molten metal spilling all over the place... It's time to clean up, Vlad. 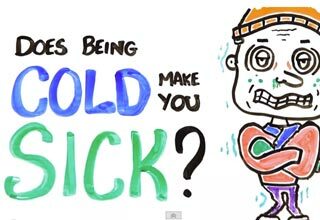 NEXT VIDEO Does Being Cold Make You Sick?